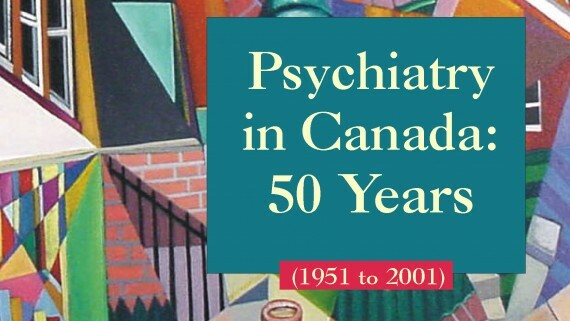 The Canadian Psychiatric Association (CPA) has published three books. They can be viewed as a PDF where applicable or ordered online. 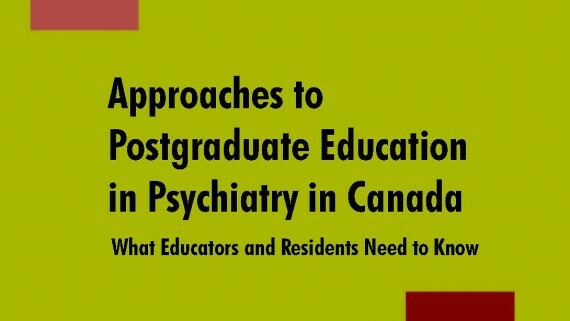 This book is written in support of the Royal College of Physicians and Surgeons of Canada’s (RCPSC) updated Objectives of Training Requirements in Psychiatry, which came into effect in July 2008. This 300-page book written by leading psychiatrists provides an in-depth review of such areas as funding and practice patterns, paradigm shifts, education, emerging specialties and predictions for the next 50 years.